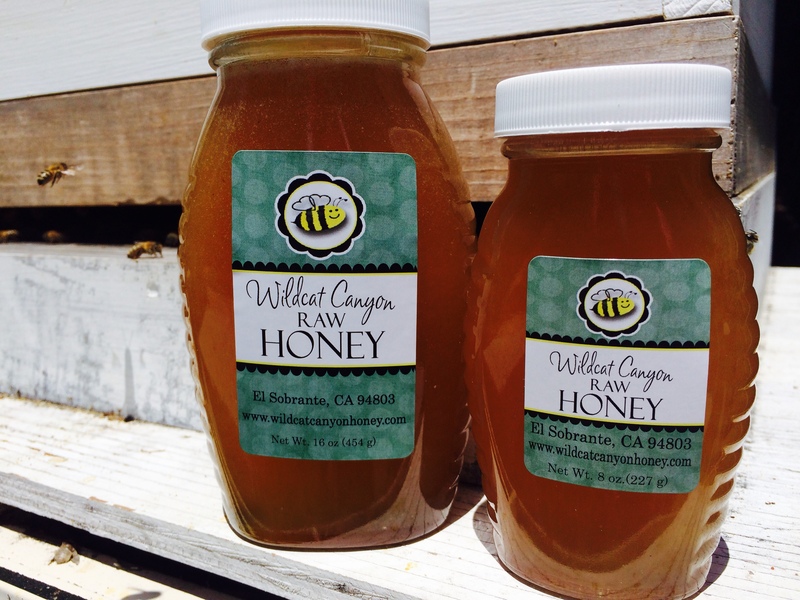 Wildcat Canyon Honey is a small collective of backyard apiaries in the San Francisco East Bay. Our honey is all natural, raw and only lightly filtered to retain its flavor profile and allergy-relief properties. This honey is clear and golden with floral notes. Bees in this area feast on a mixture of wildflowers and citrus. This honey has a creamy texture which makes it easy to spread. 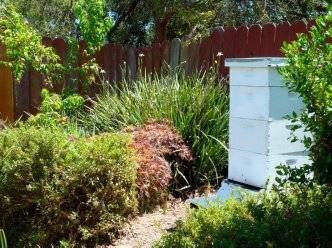 Bees in this area gather pollen from fennel, clover, borage, herbs, blackberries and fruit trees. Where can I get Wildcat Canyon Honey? We're happy to take orders for honey at any time. Direct sale price is $15/pound. Our standard sizes are 8oz. and 16oz. jars. If you'd like to purchase in bulk or want a custom size, just let us know. We can also arrange for local pickup in the El Sobrante area if you want to avoid shipping charges. We also sell blocks of beeswax for $10/pound – it’s great for candlemaking, lip balms, etc! 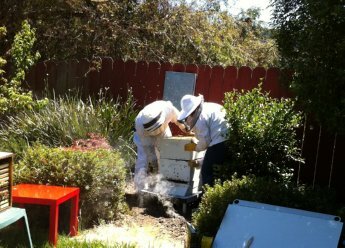 Our backyard beekeepers have been working with their bees for about seven seasons and the hives are happy and producing plenty of honey!